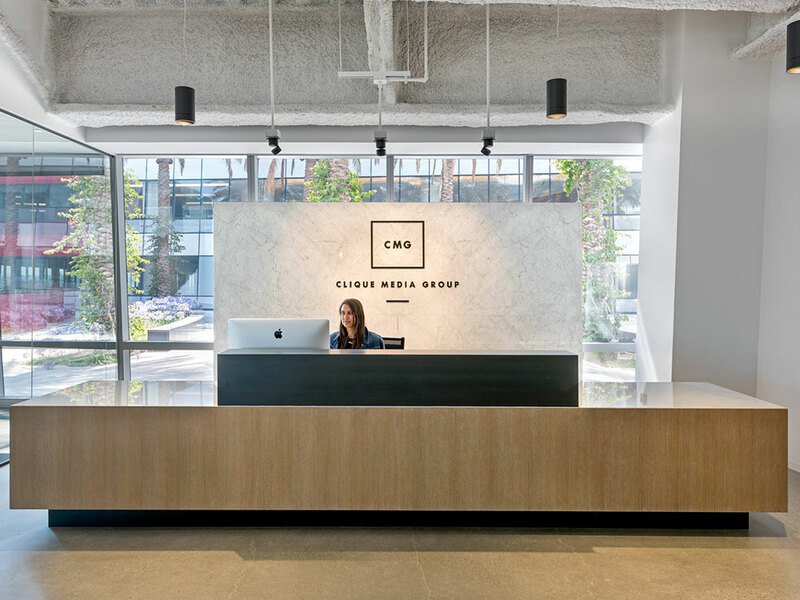 Felderman Keatinge + Associates have designed the new offices of global media, marketing and consumer brands company Clique Media Group, located in Los Angeles, California. 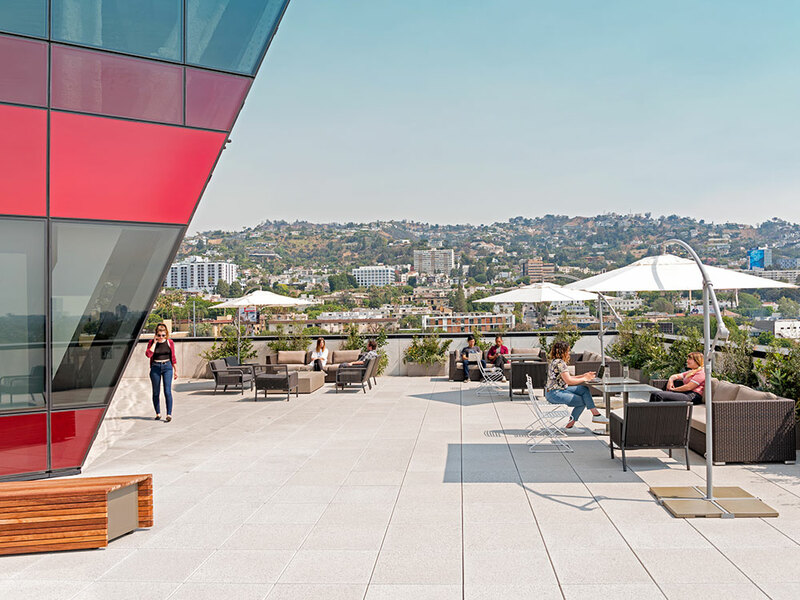 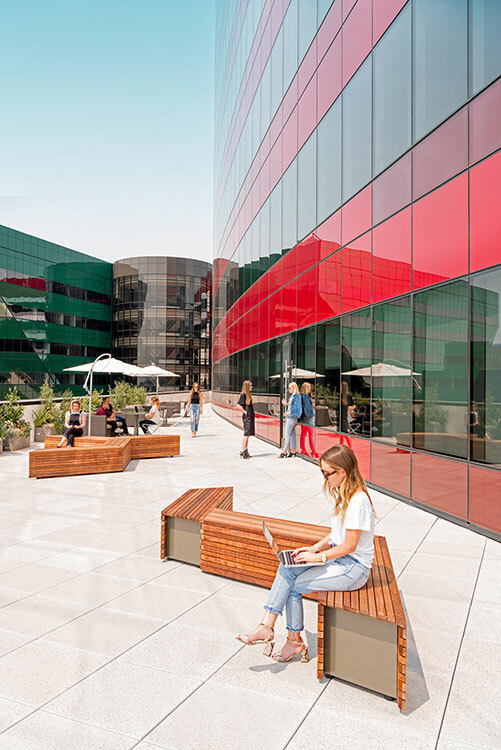 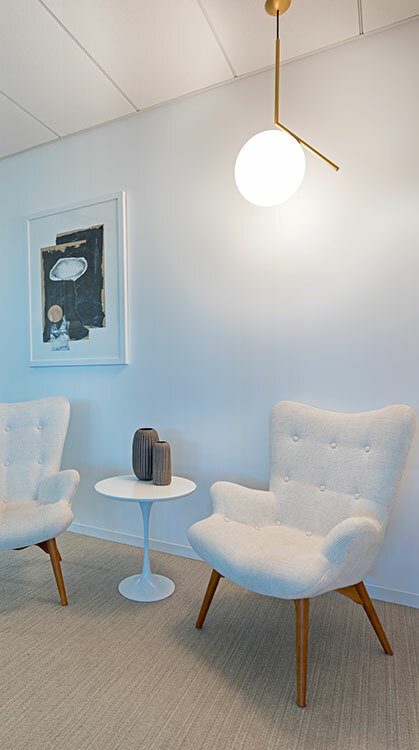 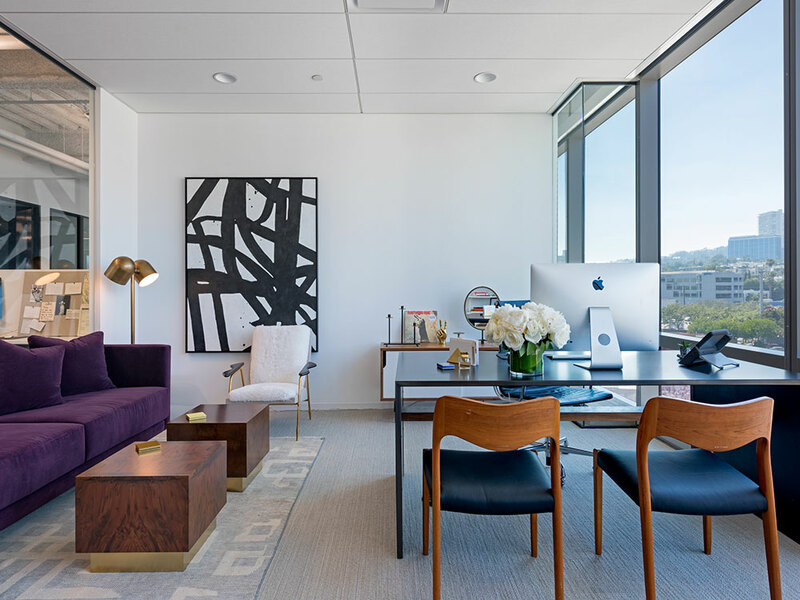 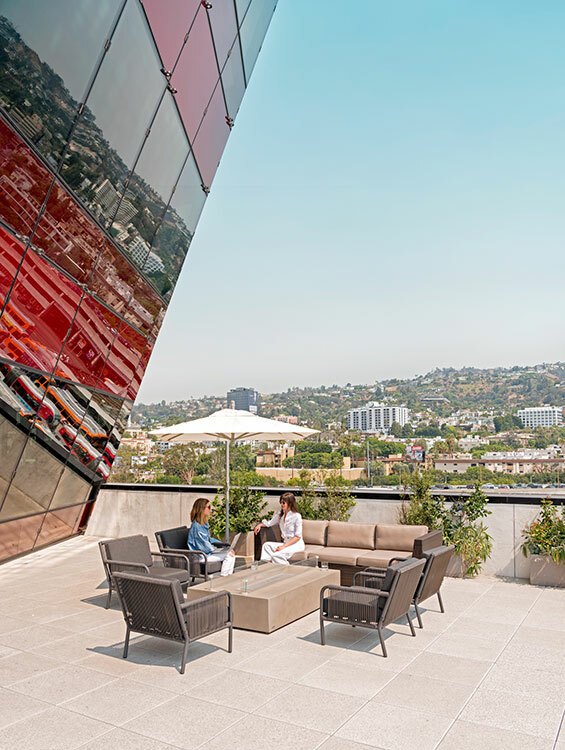 Clique Media Group, a media and commerce company that operates online lifestyle platforms such as MyDomaine, WhoWhatWear and Byrdie, hired architecture & interior design firm Felderman Keatinge to design their new offices, located in West Hollywood – Los Angeles. 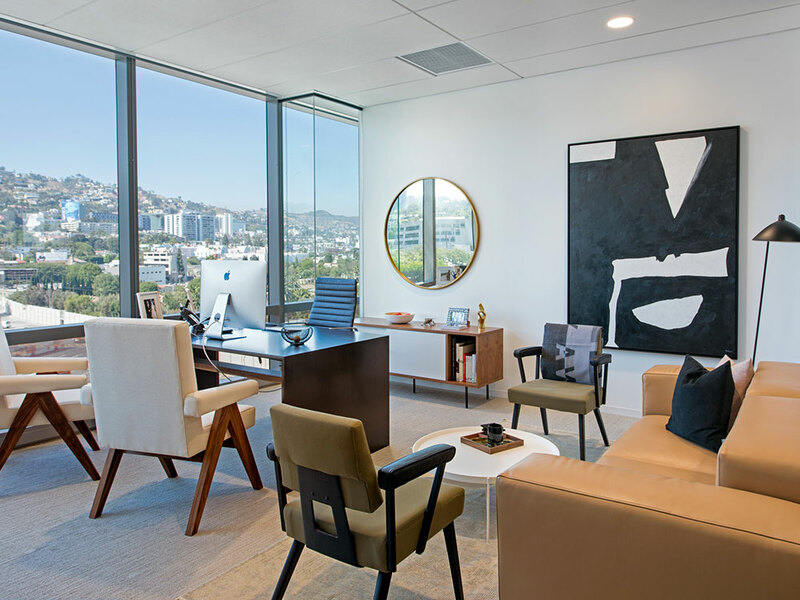 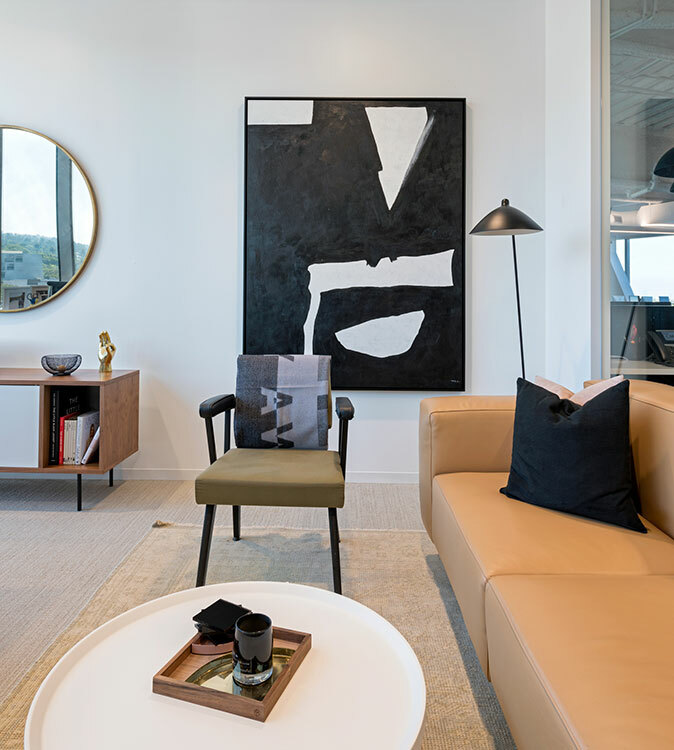 Felderman Keatinge were tasked with making a space that meshed the various entities effectively and creatively, while catering to the high-brow guidelines of the Pacific Design Center in West Hollywood. 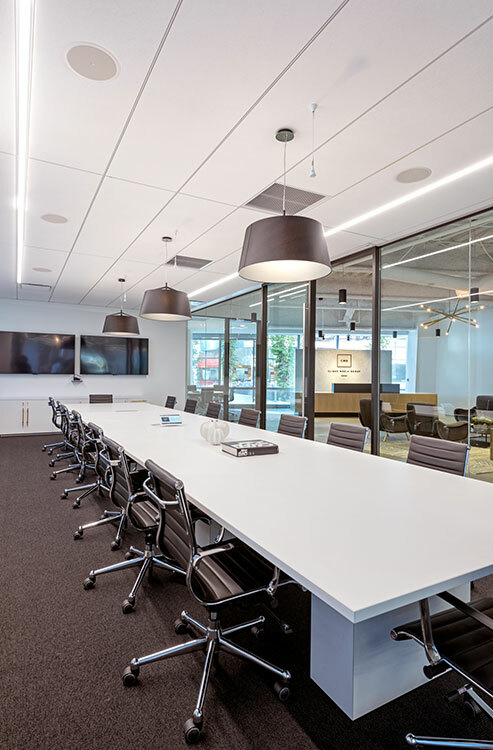 The spacial offices evoke a sense of open communication set to revolve around high-end fashion. 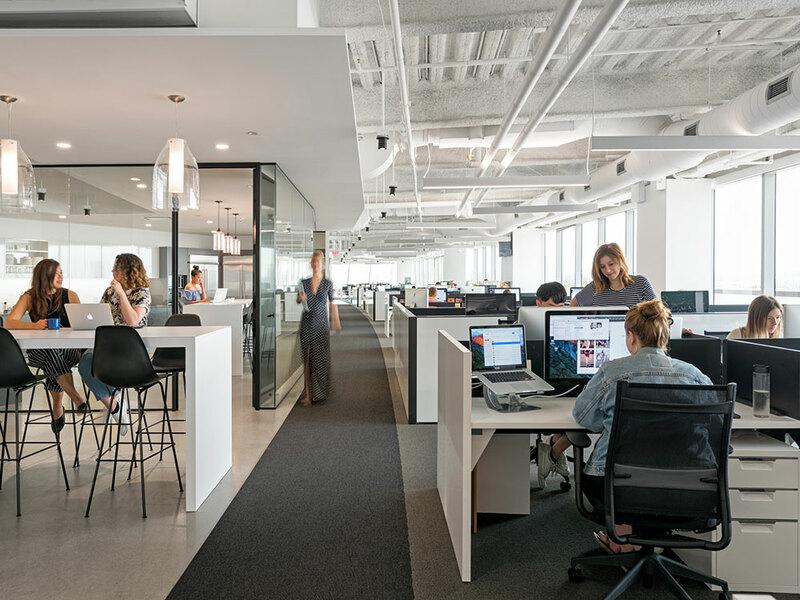 The neutral coloring of the furnishings and decor against the white and black background of the interior offer a complimentary setting that mirrors CMG’s editorial bridge from print to online. 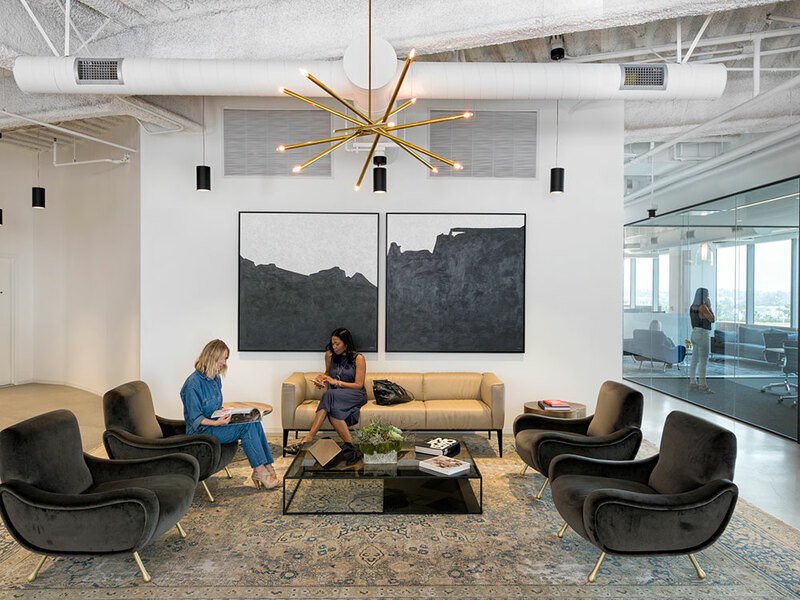 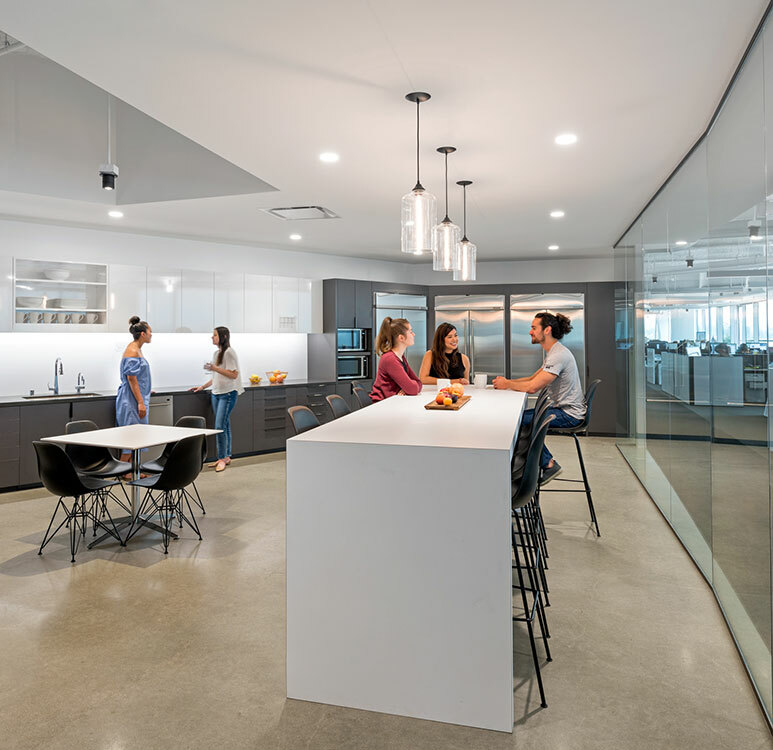 As Felderman Keatinge feels creativity is the modern currency for the workplace, the overall goal was to provide an aesthetic in the environment that would foster productivity for the creative eye.